Design ONE page flyer (A6 paper). 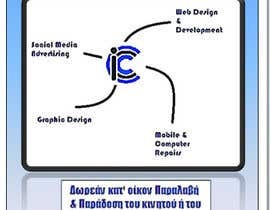 Address : 29 Georgiou Averof , Ayios Ioannis , Limassol , Cyprus . 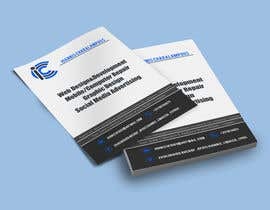 Services: Web Design&Development , Mobile&Computer Repairs,Graphic Design , Social Media Advertising. Free home Collection & Delivery of your Mobile / Computer. 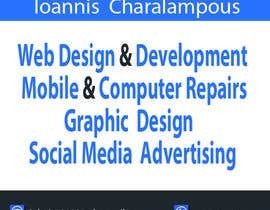 I have Also Attached my logo .